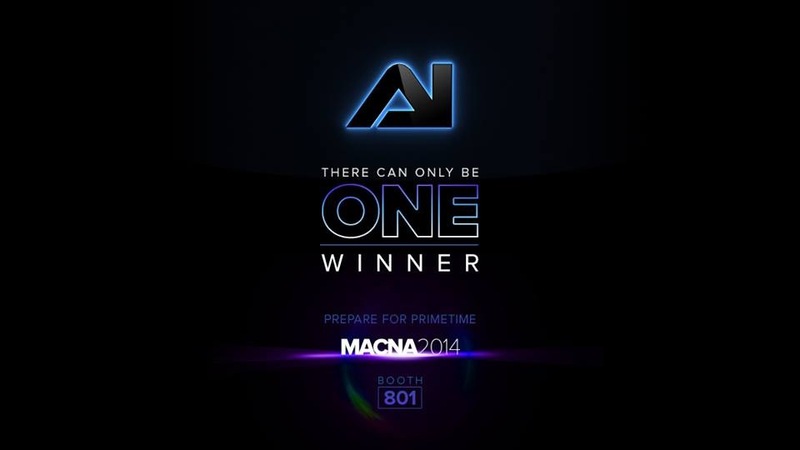 AquaIllunination is kicking off MACNA 2014 with an epic giveaway that spreads across three different companies and is sure to draw a crowd at their booth at the conference. 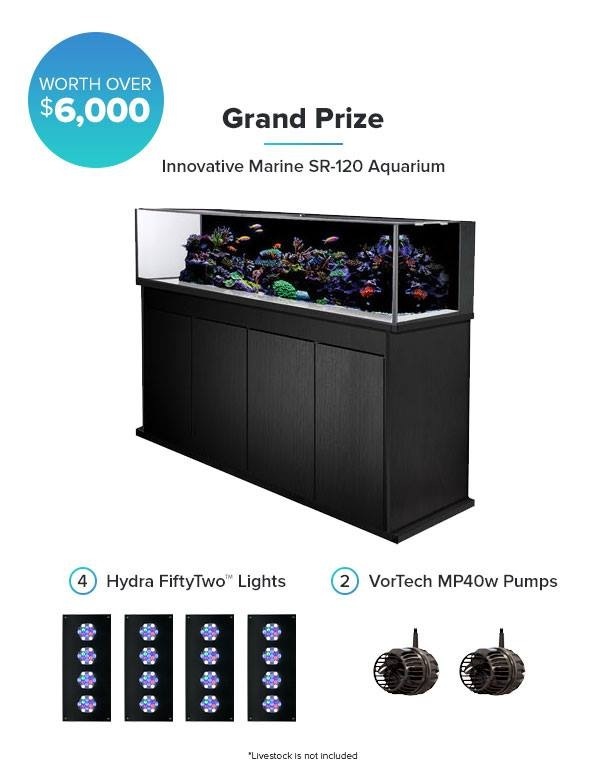 The lighting gurus have teamed up with Innovative Marine to giveaway a decked out IM SR-120 aquarium and stand that will include a total of four AI Hydra FiftyTwo LED fixtures and a pair of EcoTech Marine MP40w pumps. 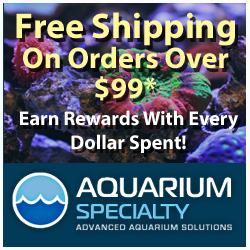 All in all, that’s about $6000 worth of equipment that will be finding its way home with one lucky aquarist. 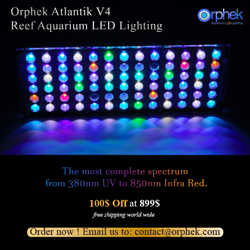 To participate in the giveaway, just visit AI at their booth, which is booth 801. There haven’t been many details posted online, but if you’re at the show, stop on by to get the lowdown.